Brandnetic Studios had the opportunity to help launch Mazu – a Family messaging and content platform for sports, entertainment and education brands. 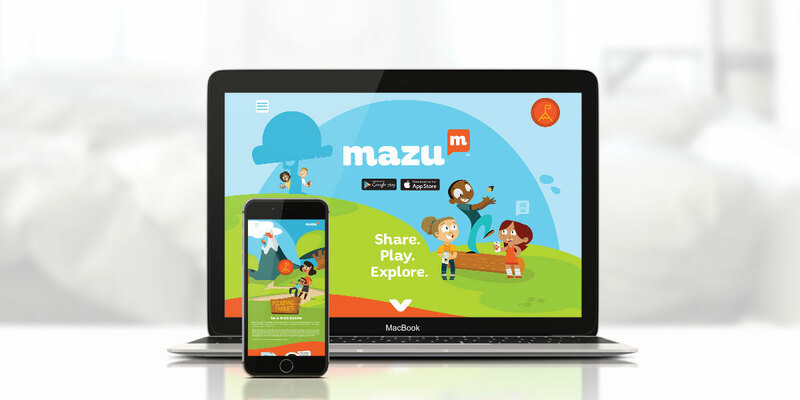 Mazu is a safe digital space for kids (6-13) and families. We created the branding, the look and feel of the app, event marketing materials, ads, stickers, rink advertising, jumbo-tron graphics, life size cutouts and more. Key Clients: NHL, NFL NBA, MLS and moving to other verticals such as Pro-Sports, Education, Music And Entertainment. Once the Mazu app launched, initial attention was great, but user retention was even better. 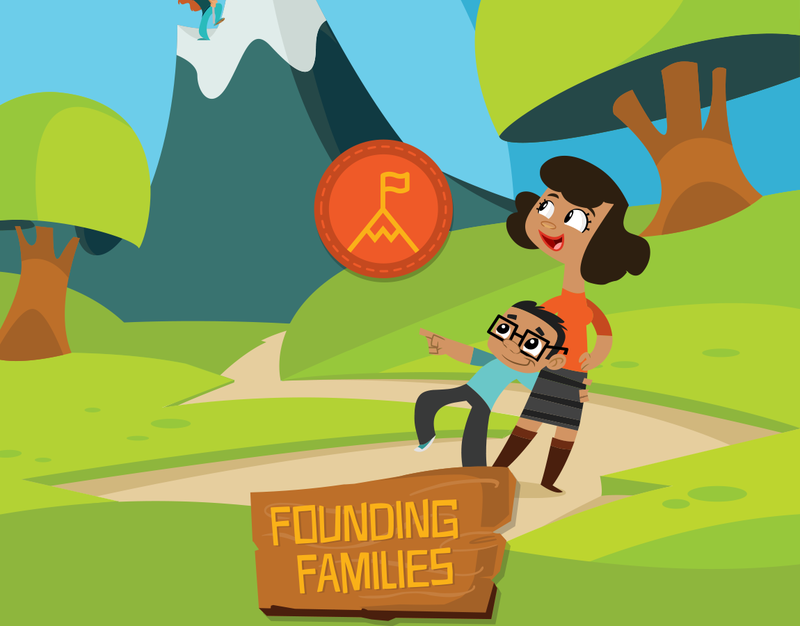 With a 70% return ratio, trivia played over 400,000 times and 20,000 badges were awarded. Part of the challenge in creating something cool, is telling everyone about it. Creating vibrant social media campaigns allowed us to get the word out in a way that was successful and engaging to our demographic. For example, the “Club Blackhawks” app quickly grew to over 16,000 users on one team alone. The overall Mazu messaging service exploded to 200,000 users. Launching a brand for a younger demographic means you really need to be on your game when it comes to design and illustration. Every print piece and element of the app needed to get their attention and keep it. Once we started, we just couldn’t stop! We helped launch new teams and leagues, onboard new customers or markets, provided creative direction and brand management, online marketing, social media campaigns and worked to provide offline activities. Brandnetic Studios worked with partners like Opendorse, the players association’s, and public relations companies to activate new marketing channels. We helped to shape the strategy to market app in various markets and media.